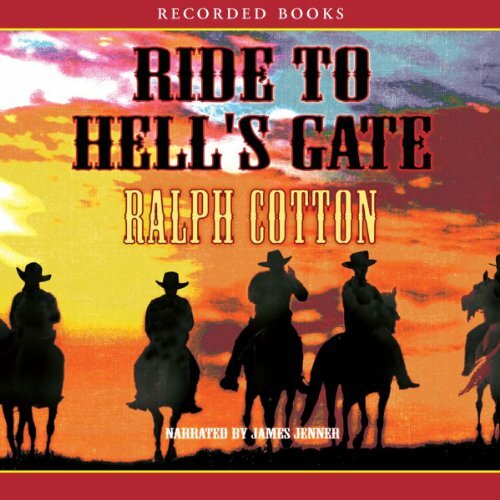 Best-selling author Ralph Cotton is one of the finest Western novelists writing today. 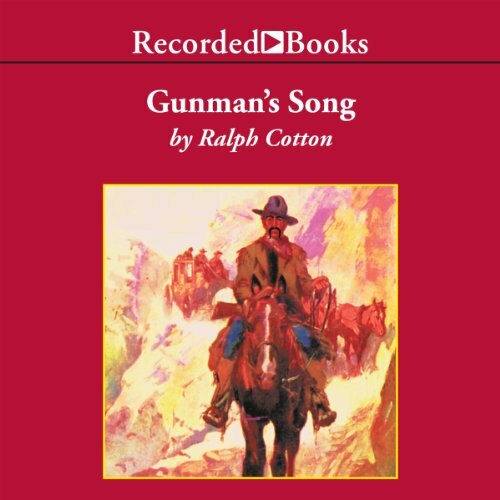 Gunman’s Song is a fast-paced adventure story that begins with tragedy and is propelled forward by the raw lust for revenge. Fast Larry Shaw is a deadly Old West gunman who has taken to the bottle as of late. When he is out drinking and carousing one night, a band of fiends raid his home, robbing and murdering his beloved family. Now Fast Larry is wholly consumed by one fiery impulse—kill them, kill them all. Cray Dawson wants to head home and put his reputation as a shootist to rest. Trouble is, his home town has changed. 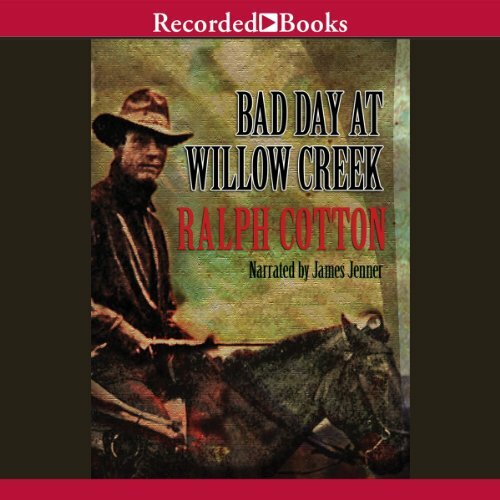 There's a crooked new sheriff, and with an army of vicious outlaws riding shotgun as deputies, he has the town under his thumb-until Cray decides to make the most of his bad reputation. 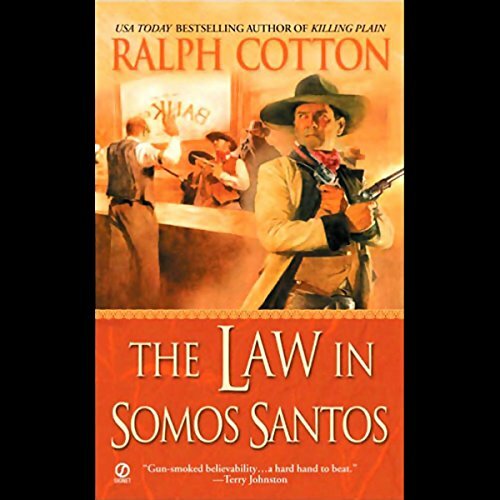 Sheriff Cray Dawson's quick-draw reputation keeps most criminals away from his Texas town of Somos Santos. But it doesn't keep the motley Walker Gang away for long. Although they temporarily divert their bankrobbing plans to a neighboring town, they soon stumble upon a way to weaken him. But will a strategic kidnapping and an unexpected ally undermine Dawson's resolve to do what he must? In this thrilling tale, former hired gun Larry Shaw tries to help a prostitute determine the father of her unborn child. Of the three candidates, one stands out - the notorious William H. Bonney. And as a cattle war brews, Bonney has a proposal for Shaw: lend your iron to our side and help us blast our way to victory. 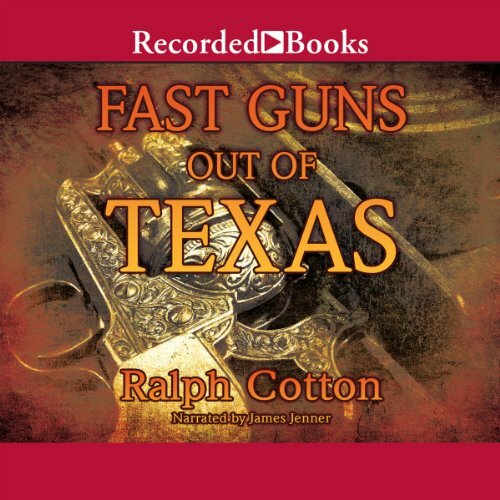 The Western tradition of Ralph Cotton lives on in Fast Guns Out of Texas. 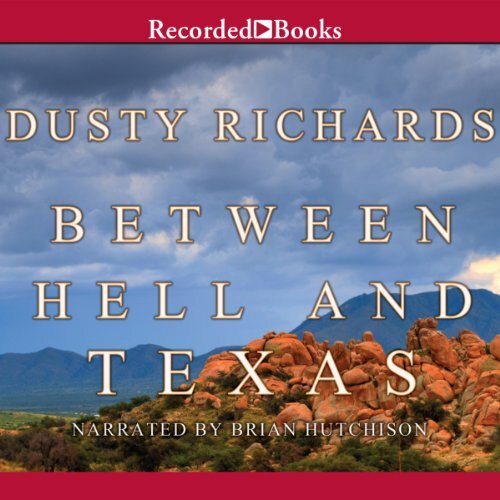 After Cray Dawson sets out to stake his claim in Black’s Cut, Montana, he learns his old friend Fast Larry Shaw faked his death to escape his notoriety as a gunfighter. But as Dawson soon discovers, his own prowess with a six-shooter could come back to haunt him as well. Tale of reputation, character, and respect. Lawrence Shaw still has the reputation as the fastest gun alive. But since the death of his beloved Rosa, his shots have come out of a bottle. Then a friend gets Shaw a job helping a widow with her ranch, and Fast Larry sees the glimmer of a second chance. Fast Larry Shaw incurs a huge debt when a Mexican girl shouts a life-saving warning during a firefight. Outlaws have put the girl through hell, and now Larry is her only hope. 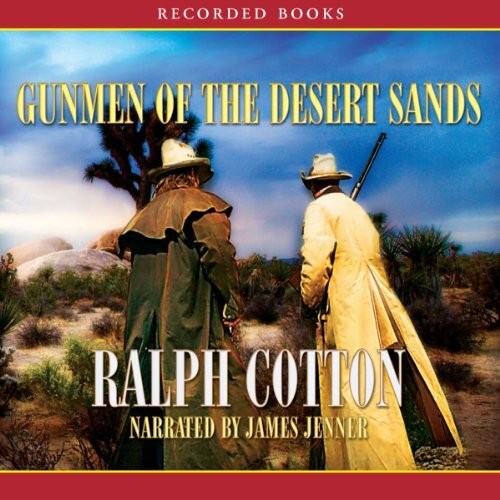 But after offering his services, Larry gets caught in the crossfire between federales and banditos—and even his well-practiced gunhand might not offer enough protection to ensure survival. 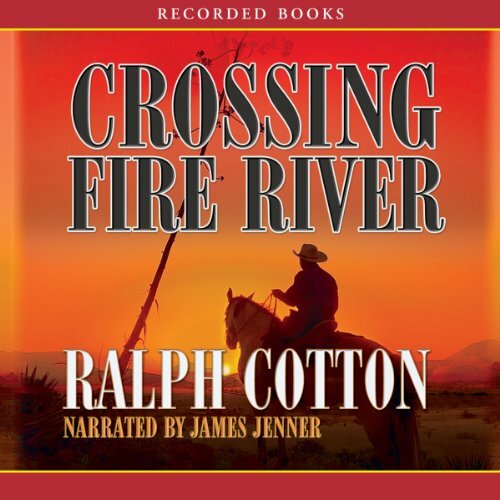 In Crossing Fire River, Cotton introduces Lawrence “Fast Larry” Shaw, a quick-drawing gunslinger tormented by his past. Reeling from the death of his wife Rosa, Fast Larry turns to whiskey to drown his sorrows. But even with a drink in one hand, he’s still the fastest shot around. So when he becomes a target for a Mexican bounty hunter after killing two banditos, Fast Larry will have to protect himself the only way he knows how. 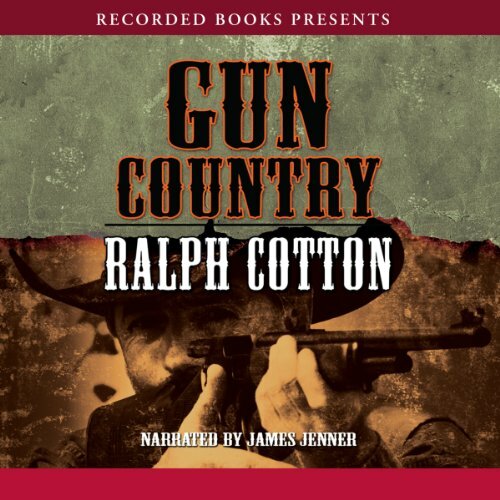 Ralph Cotton casts a long shadow as one of the finest practitioners of Western fiction to ever set pen to paper. 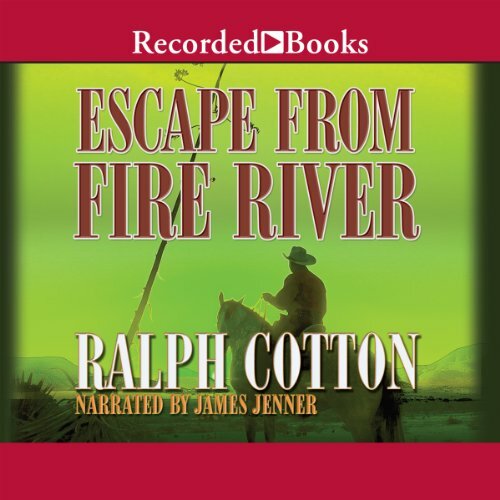 Burnished with the unmistakable character of the Old West, Escape from Fire River showcases Cotton at the height of his form. There’s not a man alive who can outdraw Lawrence Shaw, but that doesn’t mean he’s invulnerable. Garris “The Cat” Cantro and his band of miscreants are hellbent on securing a fortune in gold. Still disoriented from a recent gunshot wound, Fast Larry Shaw happens across the Dexter Lowe Boys on their way to steal some weapons. Knowing he can’t take these guys on alone in his condition, Shaw contacts U.S. Marshal Crayton Dawson and Deputy Jedson Caldwell for backup.